This year will be Tastour’s 4th Annual Gathering at the world famous society event! And we have a special treat for you… Bisol Bubbles and Canapes INSIDE THE RACE TRACK!!! A truly unfortgetable experience. What is Royal Ascot? And why do over 300,000 people dress up to the nines and attend event each year? * A part of British Heritage – the ultimate British experience. * A chance to see the Queen and perhaps even rub shoulders with her friends! In other words, dear Taste Enthusiasts, it’s THE social gathering of the year! Miss it at your peril! 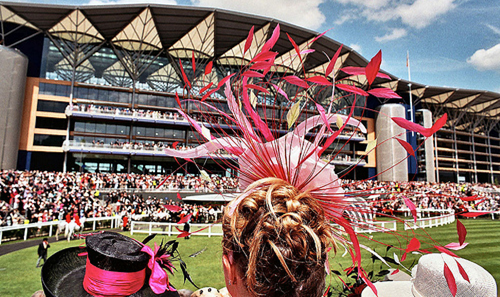 Why join the Royal Ascot Tastour? 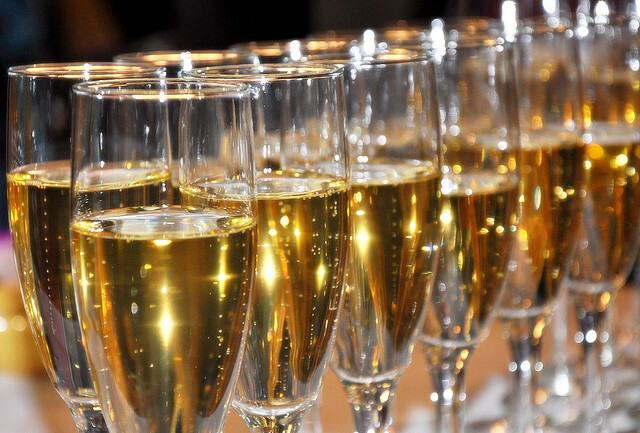 Upon arrival by luxury coach, you will enjoy a delicious canapés along with a guided Bisol Prosecco tasting. The Tastour tips will ensure you get the most out of the experience. An expert will then take you through the basics of horse betting, as well as providing some insider tips from the big punters. We will provide meeting points throughout the day, including for afternoon tea and the after party. Your Grandstand ticket will allow you access to the mixed area of Royal Enclosure and Grandstand and will ensure a memorable afternoon full of people watching, mingling, and excitement. Dress: Suit & Tie for the men, Wedding-ware for the ladies. Hats optional & strongly recommended. Bon Vivant Members save £10, why not join today? This entry was posted in Events and tagged Bisol Prosecco, Champagne, Royal Ascot on 16 February, 2012 by adminfw.